For many families, a living room is the heart of the home. In this room, family members gather and spend some quality time. Therefore, the room should have comfortable seats. A sofa often becomes the best option due to its irresistible charm. The sofa should be durable and comfortable so it can be used longer and provide comfort for the whole family. Note that a sofa is often the most comfortable spot in your home. It also serves as a focal point of the room. That is why a sofa can be expensive. Therefore, you should be selective in buying one for your home. Buying a new sofa means making a great investment. Are you looking for a stylish sofa for your living room? Wayside Furniture Outlet is a place where you can find many kinds of furniture including sofas in the latest styles and trend. 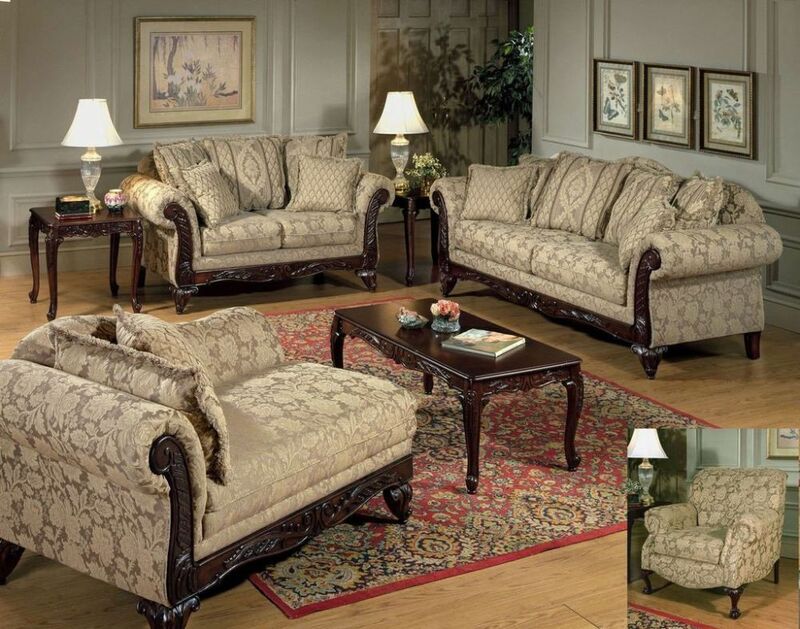 Not only sofas, they also have loveseats, recliners, sectionals, chairs, ottomans, and much more. You can find the store in Media, Cleveland, Canton, Akron, and Ohio area. Thousands of customers have bought a sofa from these stores and given some reviews about the products. Known for its reputation, Wayside Furniture can be a great place to find worth buying sofas. There are countless options of sofas available in this store. Only three of them are described below. The first is Serta Upholstery which is designed by Hughes Furniture. If you have a vintage or rustic style living room, this sofa is a recommended option. It is classically designed yet it incorporates some updated elements. 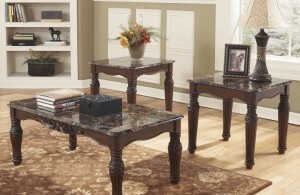 The classic style can be seen from its traditional diamond-tufting which makes it so elegant. Meanwhile, the sofa also has a splash of a modern touch and it can be seen from its bench-style seat cushion which apparently has clean lines. The combination produces an adorable vintage look with royal feel. The turn legs and curved arms contribute to a classic silhouette. 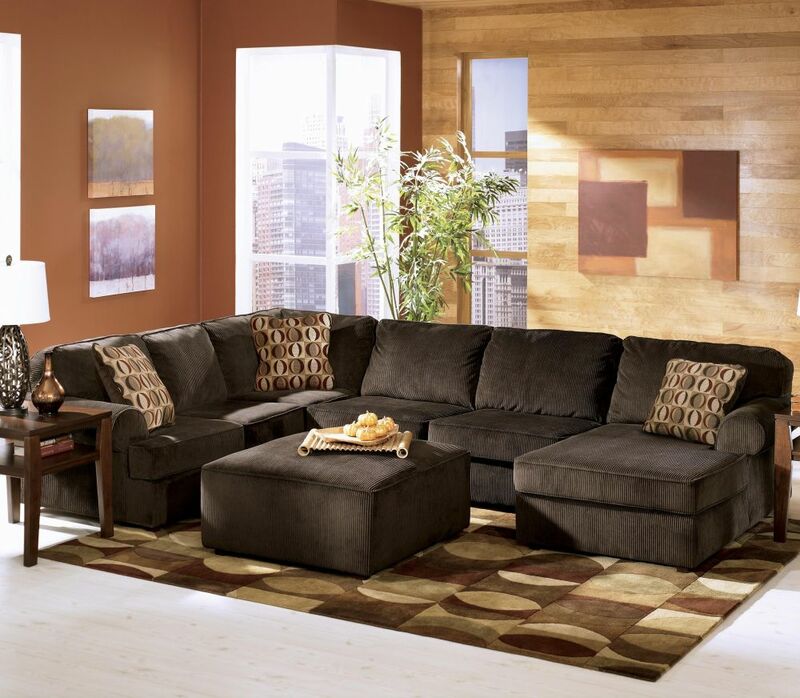 Not only is it beautiful, the sofa is also durable and comfortable because it has a hardwood frame and Certi-PUR foam. 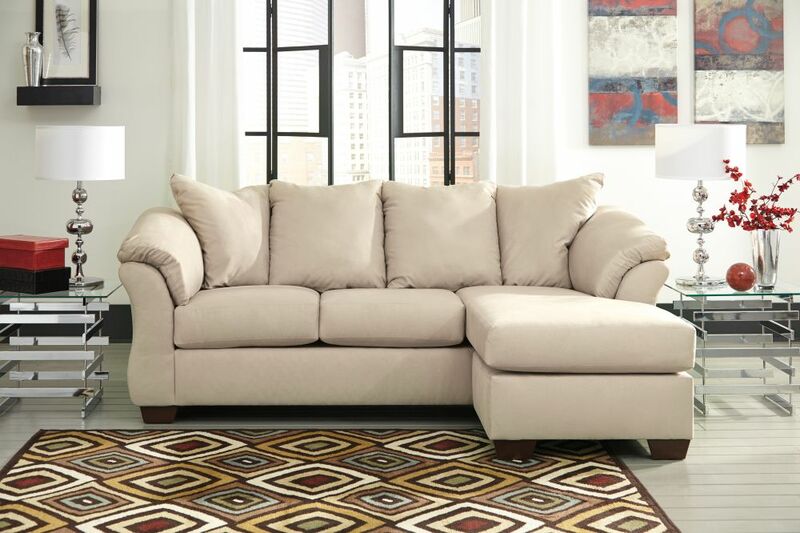 If you want a sectional sofa, look no further than Darcy sofa designed by Cobblestone. This contemporary styled sofa is a nice addition for your living room of home entertainment area. 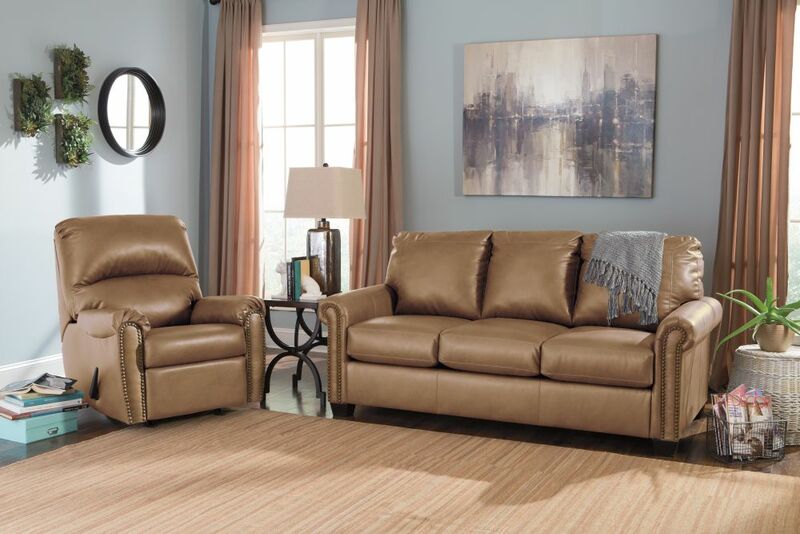 It consists of two loveseat sectionals, a perfect piece for family gatherings. 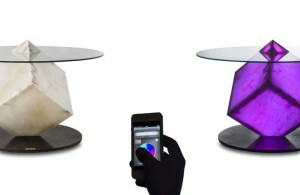 Not only is it comfortable to lounge, it has a design that pleases your eyes. The cushions have the finest quality of foam. Moreover, they are completed with high-sweeping pillow arms. The sofa looks energetic and fashionable as well. Surely, it will become your family’s favorite. Another great sofa from Wayside Furniture is the Lottie DuraBlend which is perfect for those who adore leather. It is a kind of transitional sofa than can be turned into a sleeper sofa. It can be used at any rooms where extra sleeping space is needed. Whenever guests come over, you can set up this sleeper mattress in no time. As this sofa is made of full leather, it is very easy to clean.